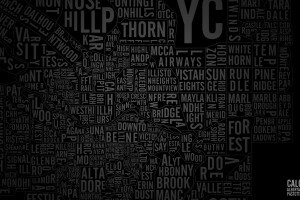 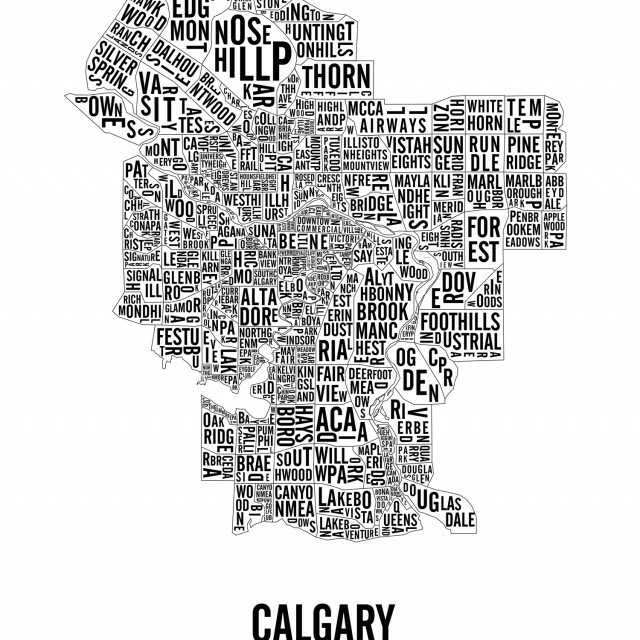 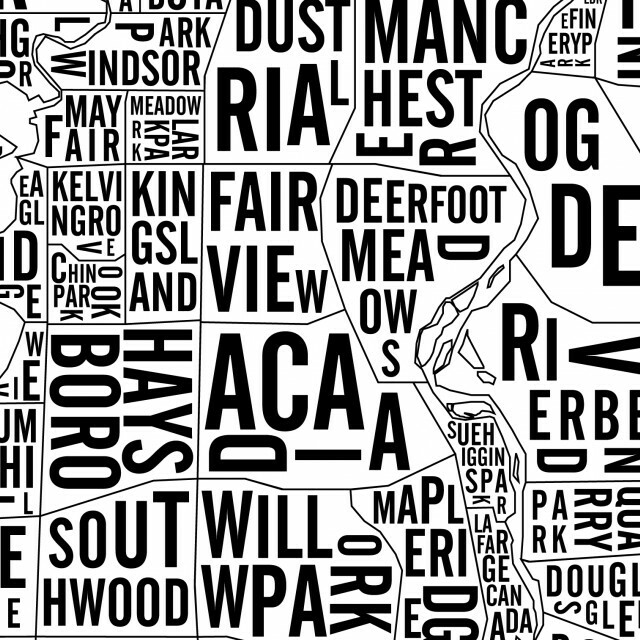 This map of Calgary shows the different neighbourhoods of the Albertan capital. 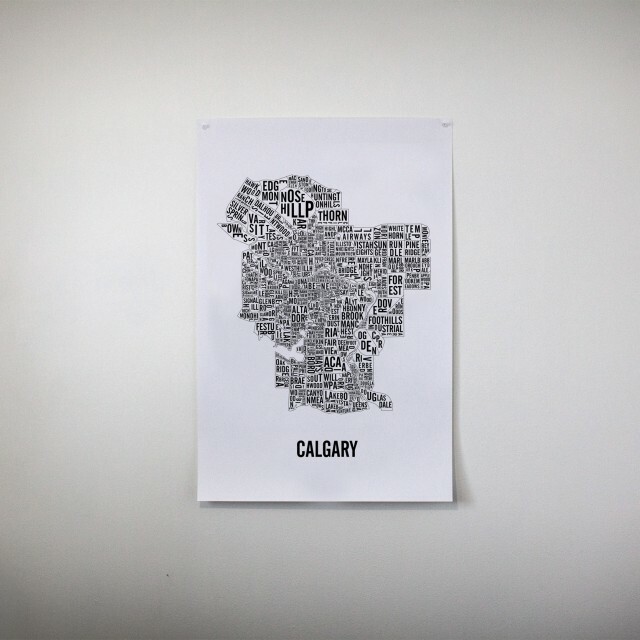 All city posters are handmade using the screen printing technique which makes each print unique and of much nicer quality than a regular print. 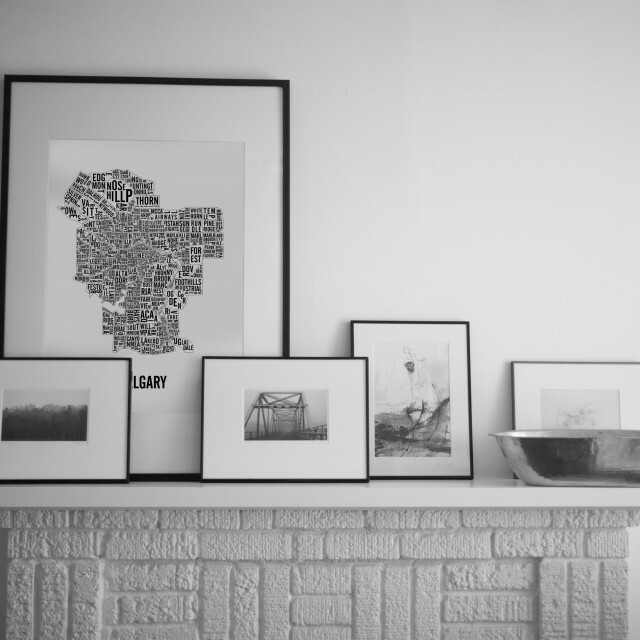 The ink is actually raised from the paper. 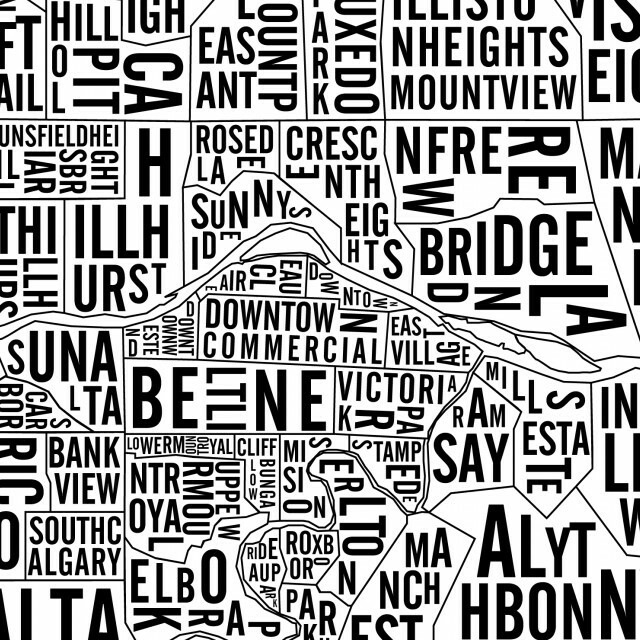 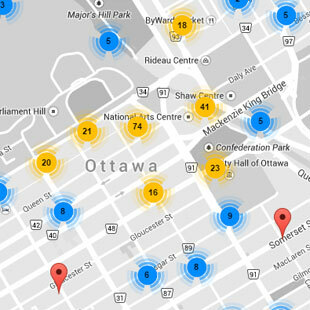 All city maps are stamped, numbered, dated and signed.